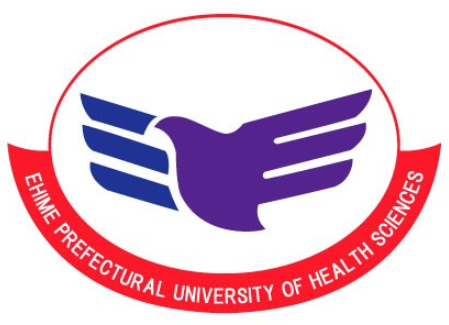 Ehime Prefectural University of Health Sciences is a prefectural medical university with undergraduate programs (nursing and medical technology departments), graduate programs (nursing and medical technology), and an advanced certification program in Midwifery. It was established as a college in 1988 and expanded to become a university in 2004. The advanced certification program in Midwifery and the Graduate School of Health Sciences were started in 2012 and 2014, respectively. Our main educational goal is to train students for their future roles as professional healthcare leaders. 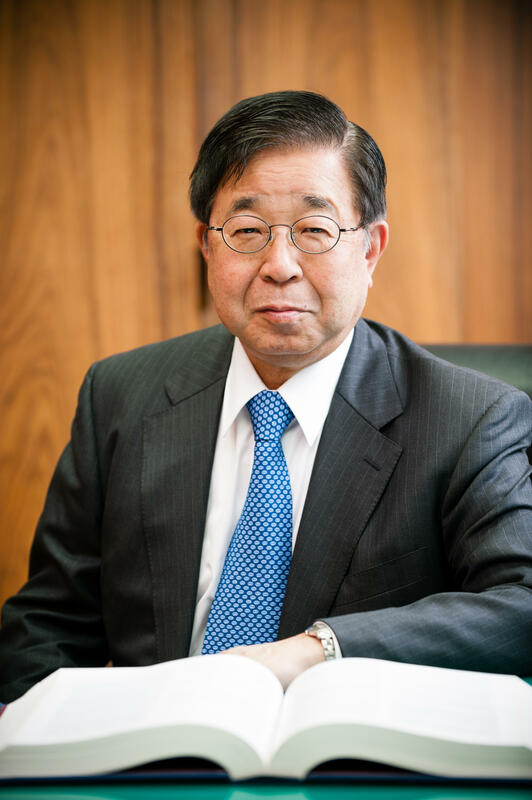 The total number of graduates is now over 3,700 (2018 April); our graduates have made a substantial contribution to the quality of medical care in Japan, especially in regional areas. Ehime prefecture is a part of Shikoku Island, and its capital, Matsuyama city, is well-known as the home of Dogo hot springs, the oldest in Japan. Our campus is located in Tobe town, just south of Matsuyama city, in a wonderful natural setting. Our campus is located only 20 minutes by car from the Matsuyama Airport. 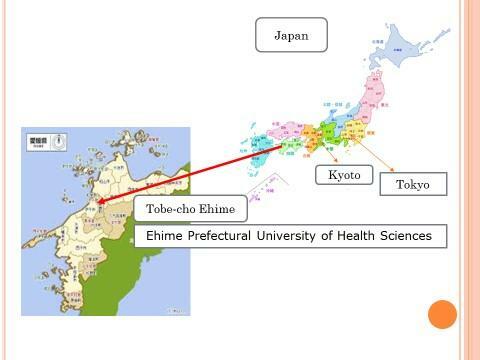 1988 Ehime College of Health Sciences was established (2- and 3-year programs). 1991 Advanced courses for Midwifery and Community Health Nursing were established (1-year program). 2004 Ehime Prefectural University of Health Sciences (4-year program) was founded. 2007 Ehime College of Health Sciences was closed. 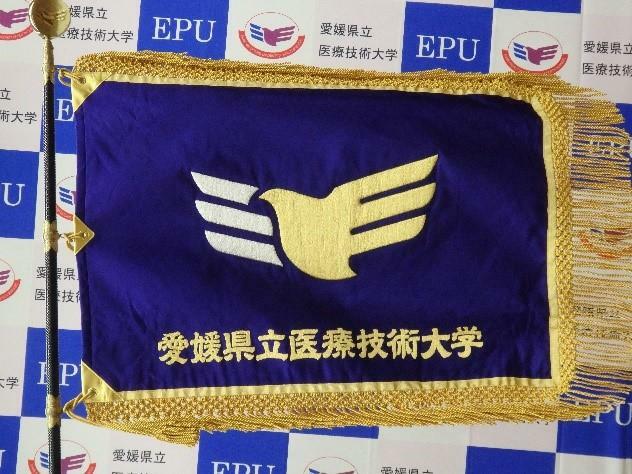 2010 Ehime Prefectural University of Health Sciences was reestablished as a Public University Corporation. 2012 Advanced Certification Program in Midwifery (1-year program) was established. 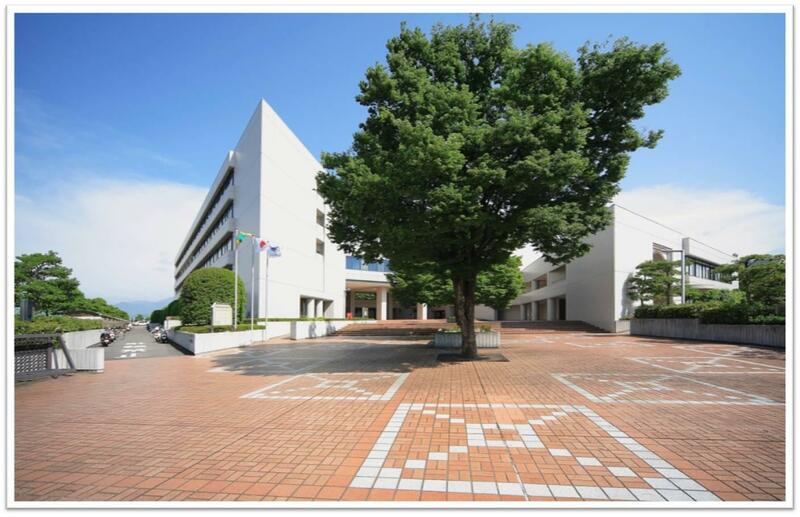 2014 The Graduate School of Ehime Prefectural University of Health Sciences (Master's degree Program) was established. As a basic principle of respecting human lives, we cultivate professionals who have high levels of knowledge and skill related to health and medical treatment, and can contribute to the enhancement of the health and welfare of diverse individuals, based on their deep understanding of people and broad perspective, which results from sense of humanity and ethics. *the term "clinical laboratory technician" means a person who, using the title of clinical laboratory technician under the license from the Minister of Health, Labour and Welfare, is engaged in the service of conducting microbiological examinations, serological examinations, hematological examinations, pathological examinations, parasitological examinations, biochemical examinations and the physiological examinations specified by Order of the Ministry of Health, Labour and Welfare, under the instructions of a physician or dentist. ● Those who are keenly interested in health care, and are motivated to contribute to the local community. ● Those who have cultivated a rich regard for humanity, and respect others around them. ● Those who are able to think logically from many different viewpoints and express their own thoughts and opinions. ● Those who have fundamental academic skills that will enable them to learn health care.